With the seasons changing and the cooler temperatures approaching, now is the time to prepare for the winter months. 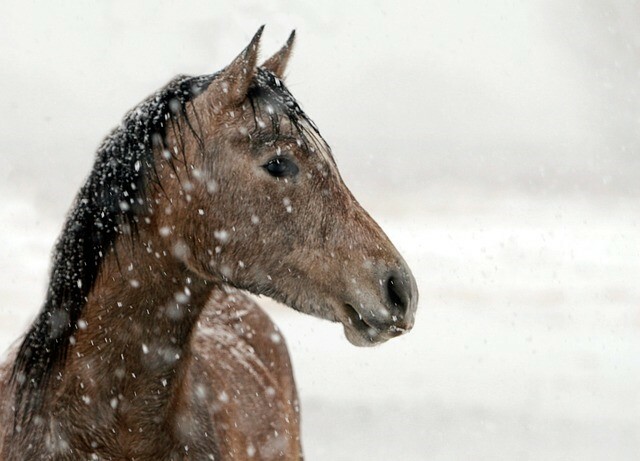 Your horses may seem adjusted to the temperatures dropping, but there are ways to make them feel more comfortable throughout the season as well as minimizing stress for your upkeep. As they transition from grass to hay, feed your horse a pre- or probiotic to aid in digestion. Investing in a heated water bucket will encourage your horse to drink more water as the rest of the environment starts to freeze. Although you may not be riding your horse as much, do not neglect your horse’s hoof care. By taking a few extra steps of love and care for your animal, both your winter and theirs won’t be as worrisome.